My customer wanted to prime and paint his own bridge to his personal taste, so I crafted it for him. 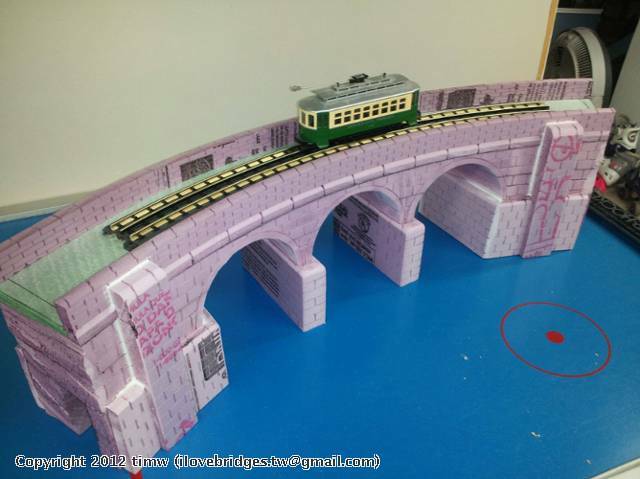 This type of bridge and various others can also purchased directly from me or built custom to fit your layout. If interested, contact me by email at ilovebridges.tw@gmail.com.